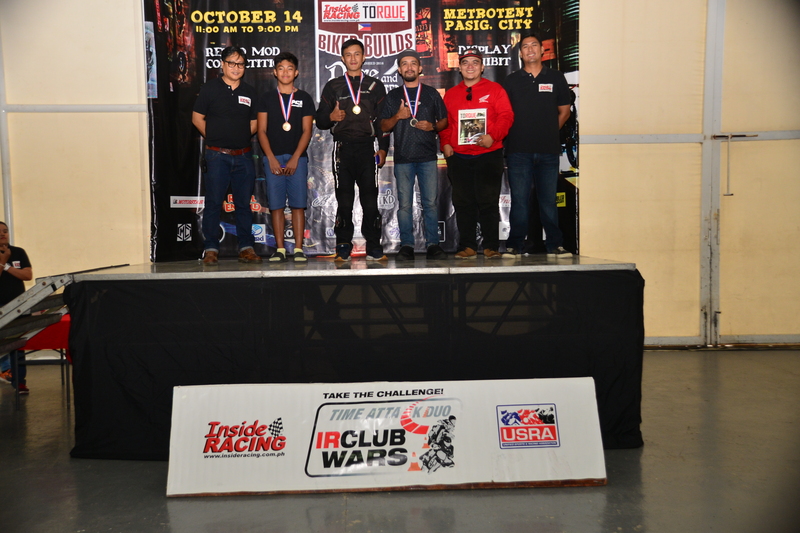 After a successful maiden event held in Antipolo in September, InsideRACING then conducted its IR Club Wars Time Attack Duo Challenge in Pasig. 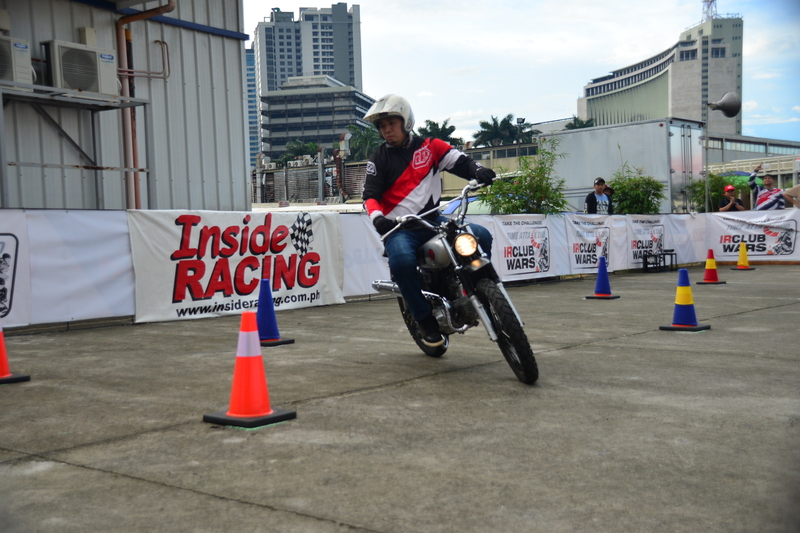 Participants had fun while enhancing riding and maneuvering skills. 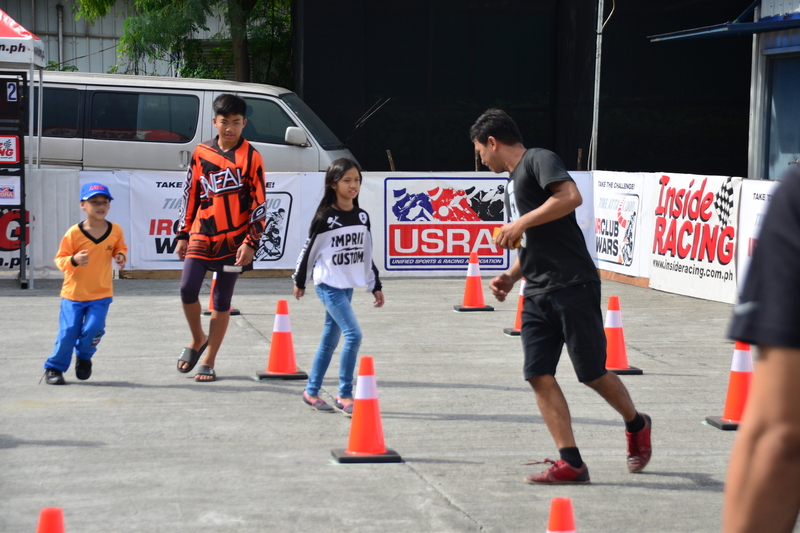 The IR Club Wars is a time trial obstacle course challenge wherein two participants go up against each other. 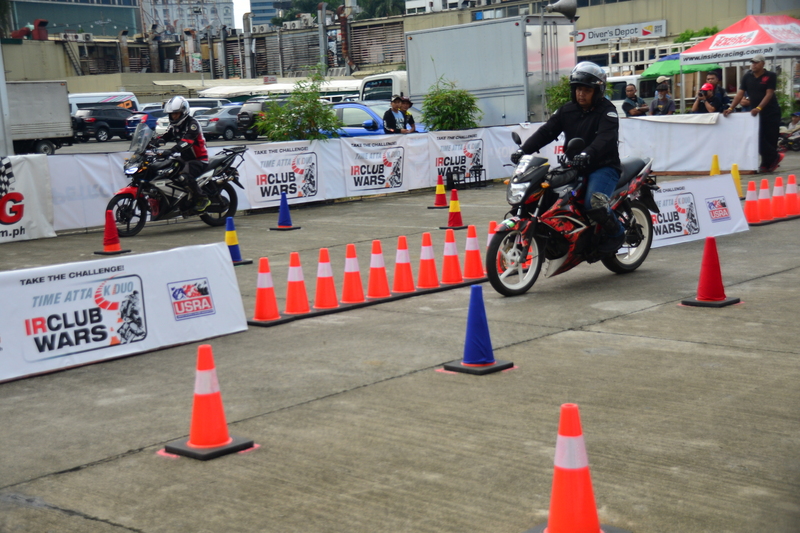 The rider with the fastest time in completing the course wins and advances to the semifinal and final run. 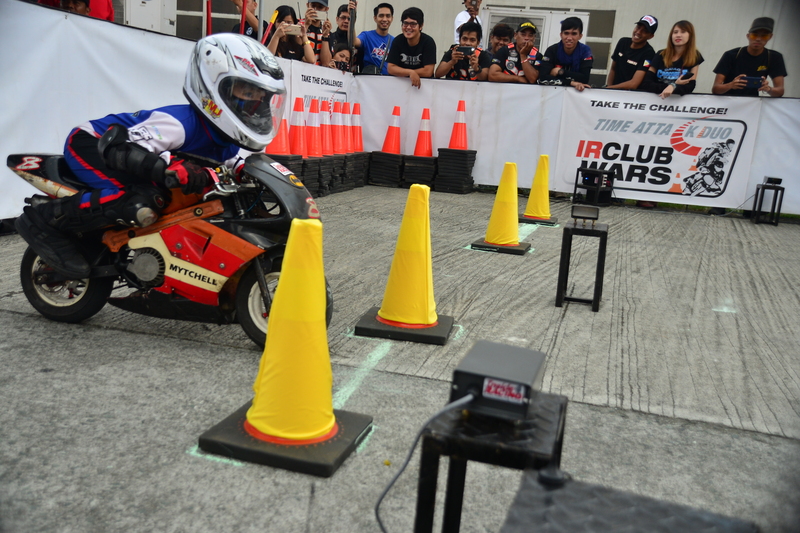 The IR Club Wars held at the Metrotent in Pasig last October 14 had five categories. 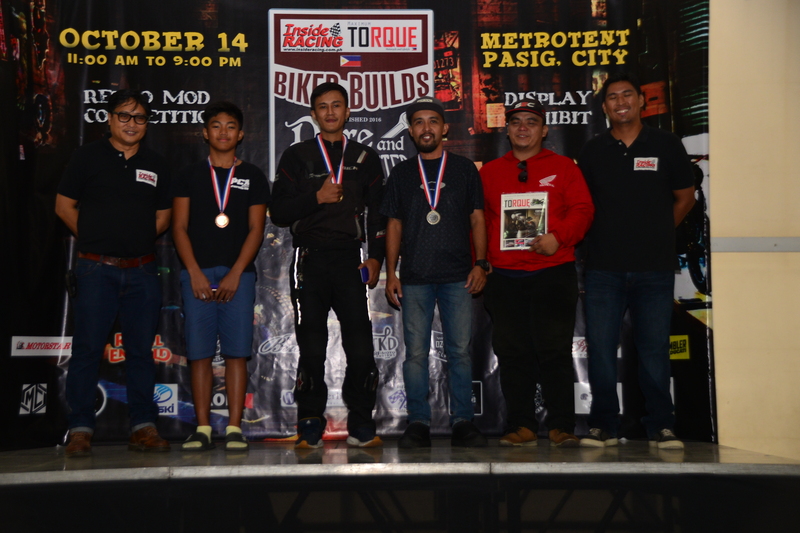 The Bonza brothers from Taytay, Rizal had a good showing. 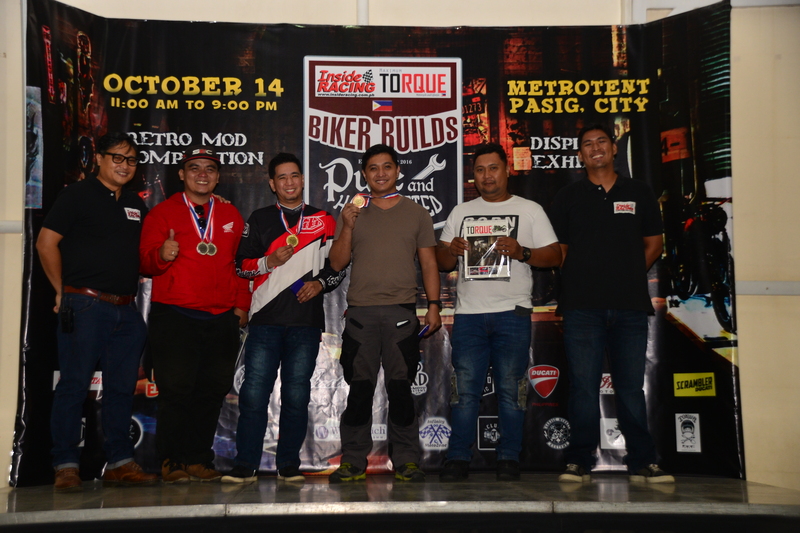 Paolo Bonza ruled in the Underbone class with Meng Sevilla placing second. 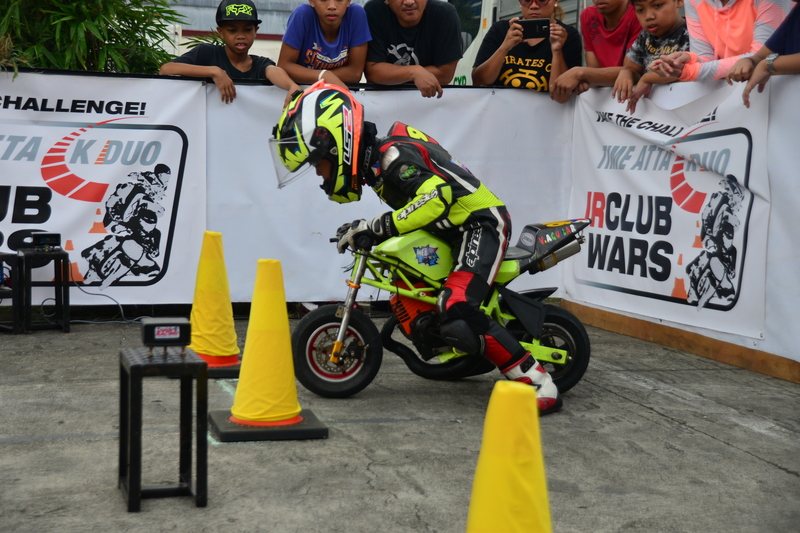 The Standard class was dominated by Pab Bonza. Sevilla was second again and third place was Kenneth Lorenzo. 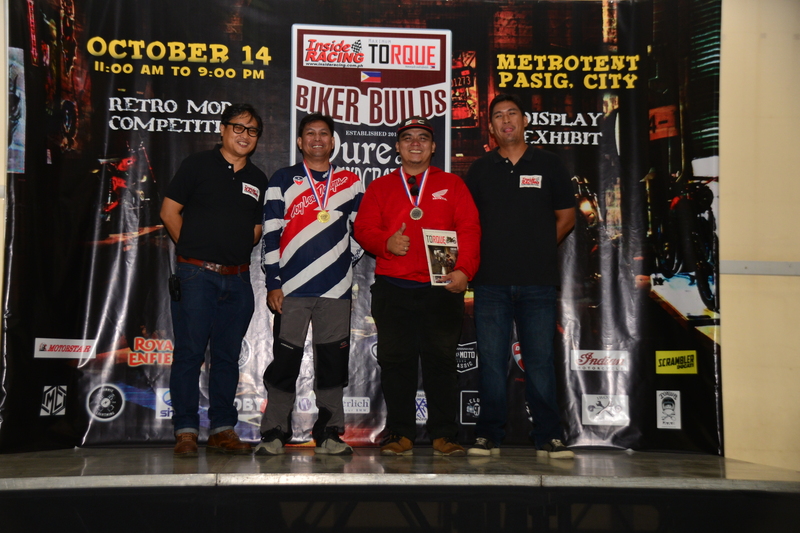 Meng Sevilla shone in the All Pasig category. 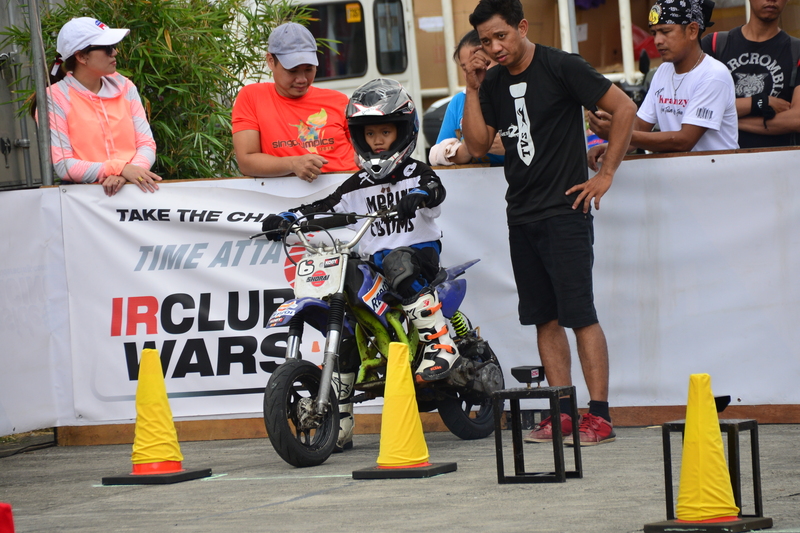 Placing second was Raya Angelo Calimlim. 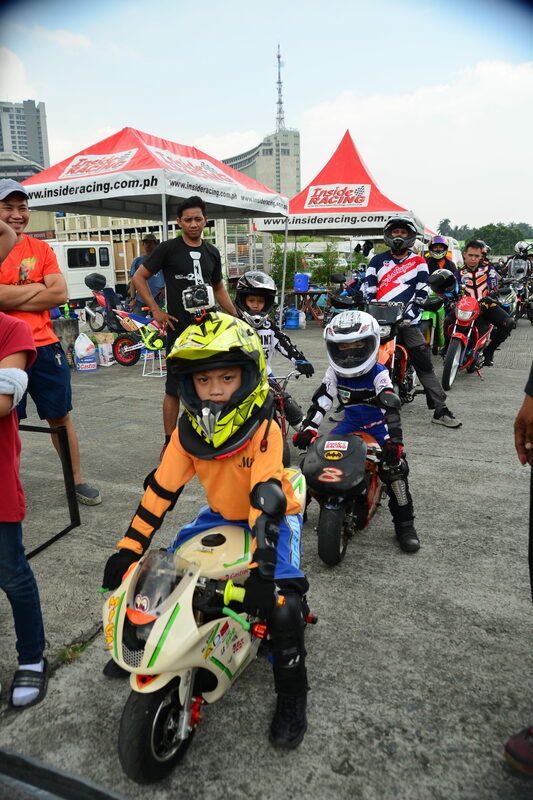 Sevilla is a constant participant in different motorcycle races and events and has successful results in the competitions he participates in. 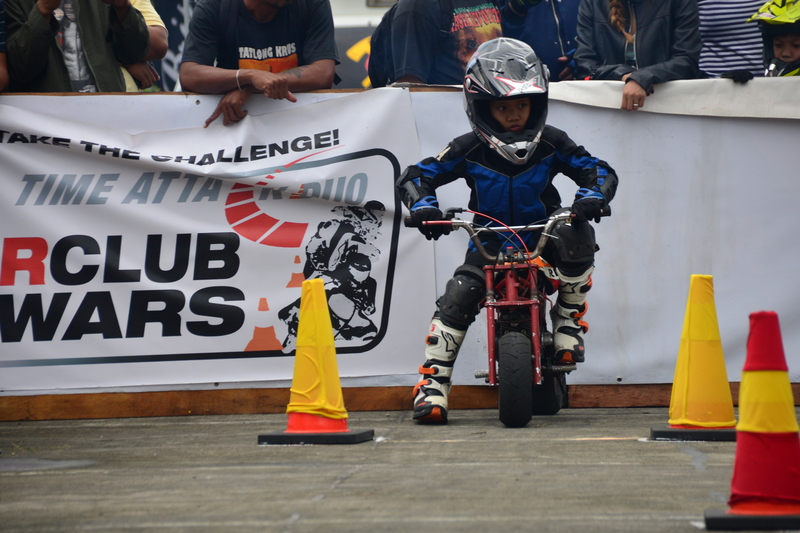 The Scooter class was won by John Albert. 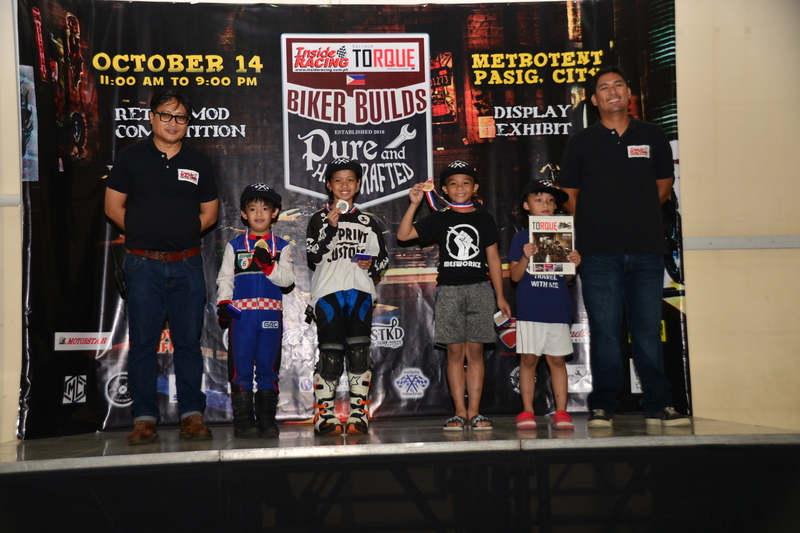 Des Quilingan and Raya Angelo Calimlim were the runners-up. 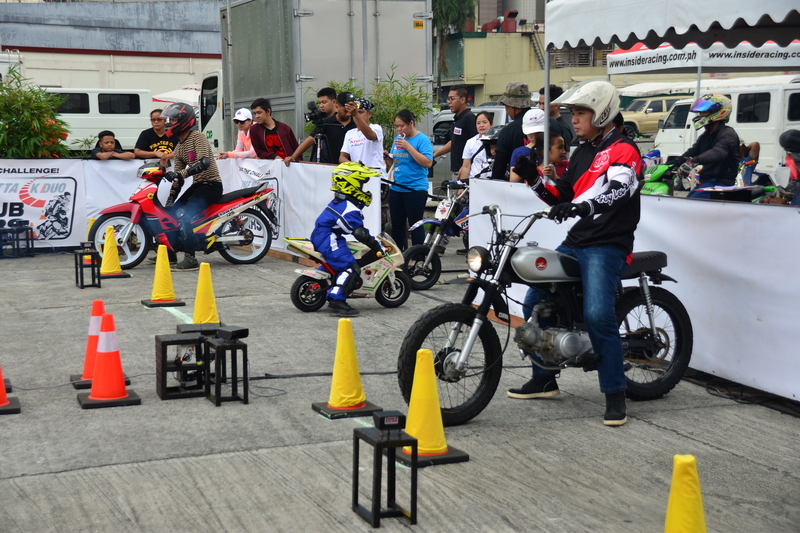 Kids were not to be left out and also joined in the fun Time Attack Duo Challenge with their pocketbikes. 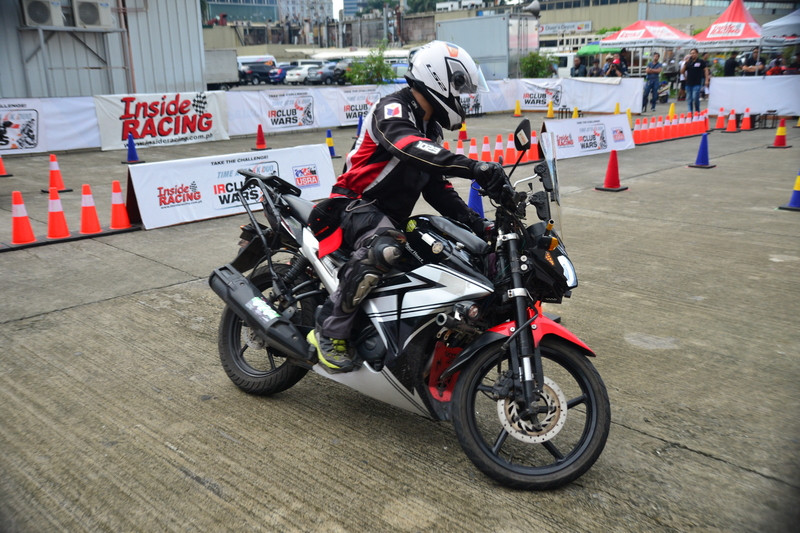 Mytchell Joshua Ngo emerged as the victor in the Pocketbike category. Eunice Sta. Ana ended up at second place. 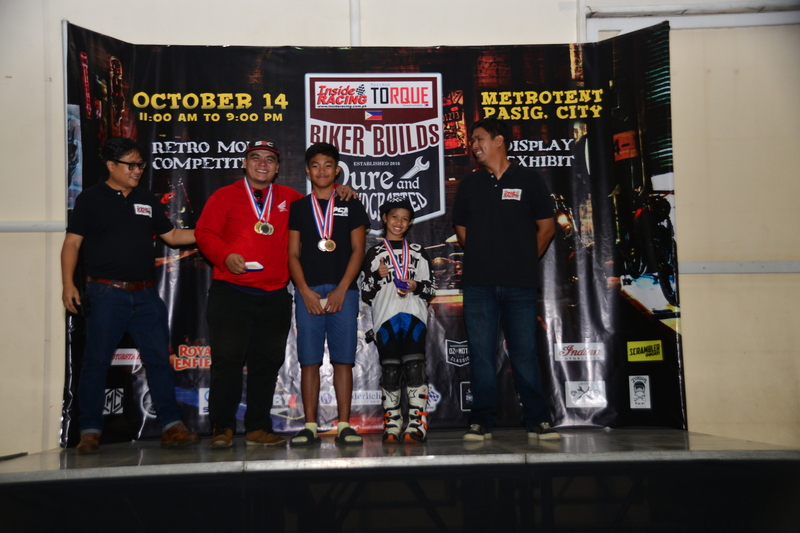 Vash Aguilar was third and Miguel Dizon placed fourth. 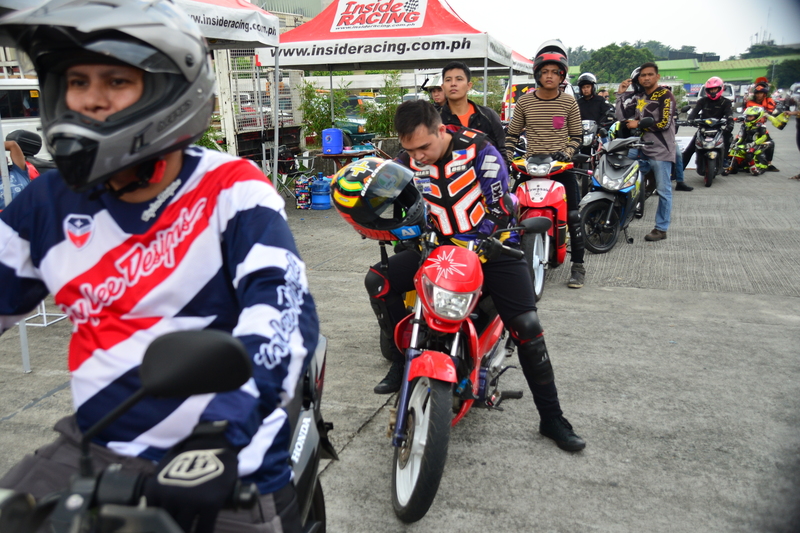 The IR Club Wars Time Attack Duo Challenge is another motorcycle event organized by InsideRACING for motorcycle riders and enthusiasts. 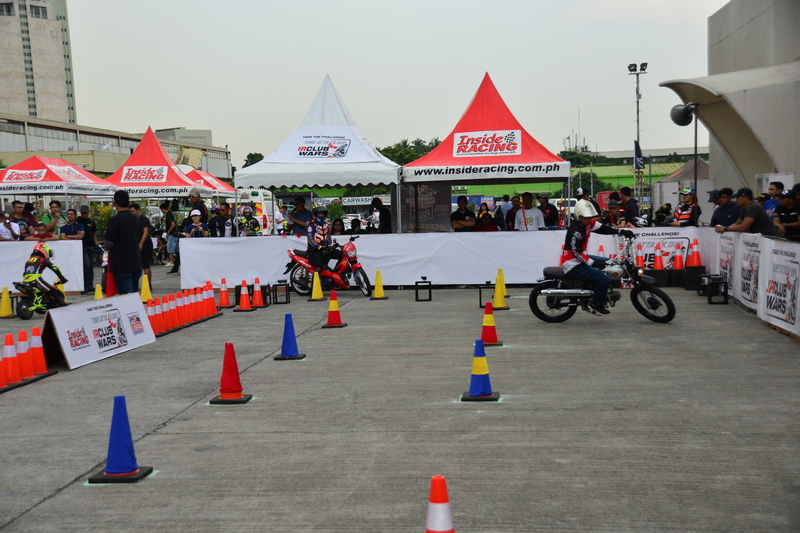 It was indeed fun and enjoyable and at the same time riders get to hone their motorcycle riding and handling skills. 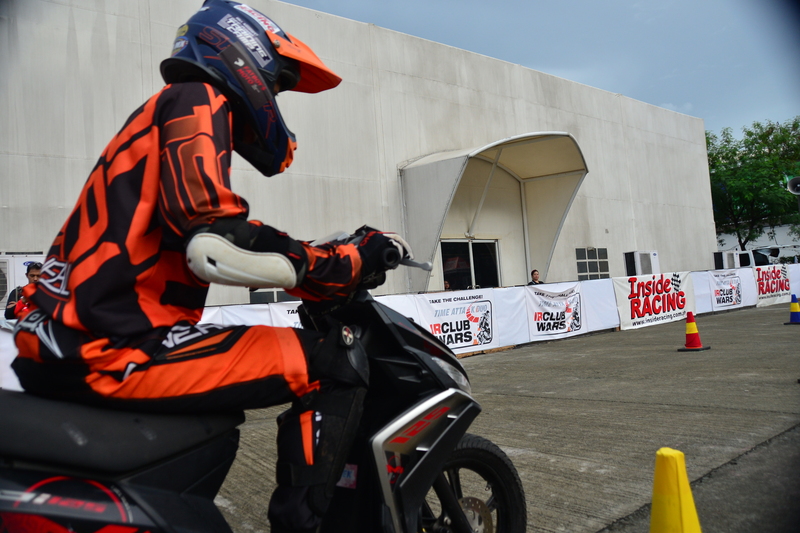 The Time Attack Duo Challenge was held together with the Cub and Small Bore Biker Builds by InsideRACING and Maximum TORQUE.